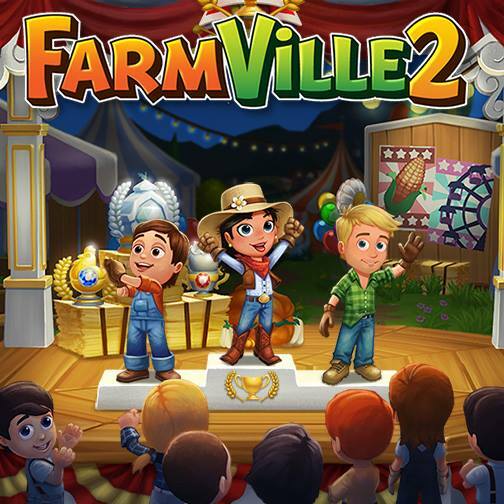 Suggest a post about FarmVille 2. Like what are your looking for? Guides, Tips or Tricks, etc... Join the discussion by starting a new Topic or reply to existing posts.